Improve customer satisfaction and increase operational efficiency. 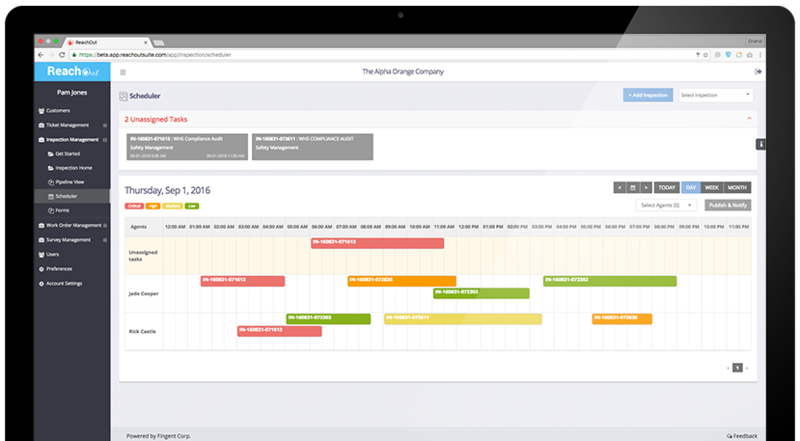 Track work orders or jobs, track agents, generate estimates and invoices faster. Add forms. Add customers. Get Started. View team workload for the day or week on the calendar, and assign or change work orders right there. Field staff or Technicians are immediately alerted of changes, keeping everyone on the same page. 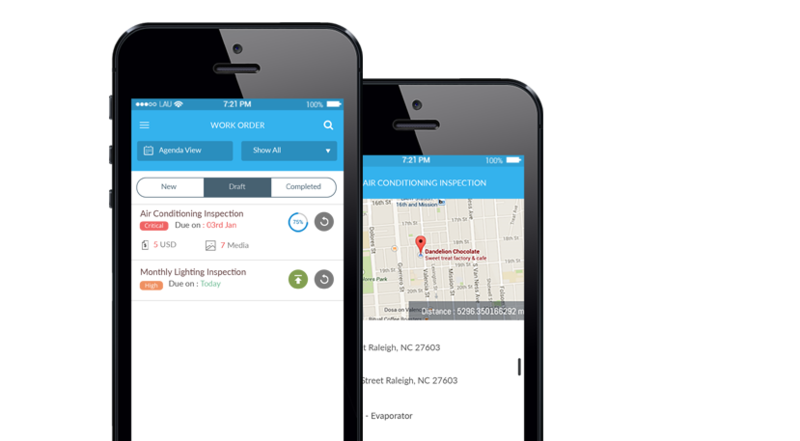 Field technicians can view all assigned jobs on their iOS or Android smartphones and plan ahead. Jobs have clear visual indicators to show priority and urgency. 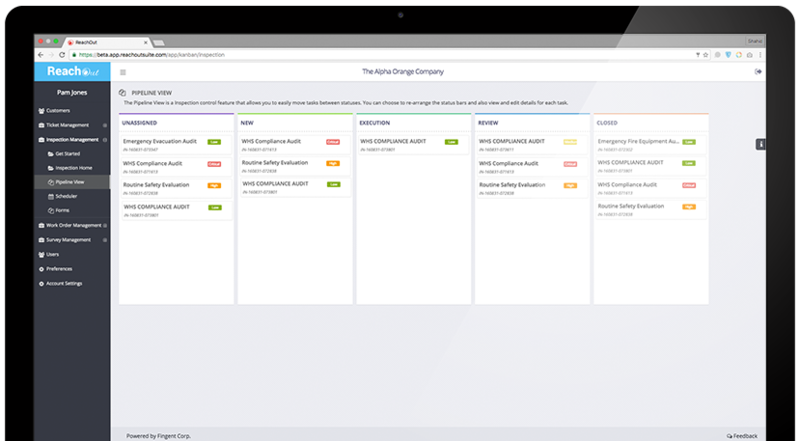 The pipeline view provides you with an overview of all active jobs across various stages of your process. Information from field technicians ( photos, forms, quotes, invoices) is available as soon as they sync their iOS or Android apps. Our work order software eliminates time spent on repetitive data entry, reconciling photos and other tasks by enabling reuse and automation. All administrative features can be used on the latest browsers – from anywhere on the globe. Our work order management software helps you eliminate the confusion caused by illegible handwriting, unclear instructions and poor communication. 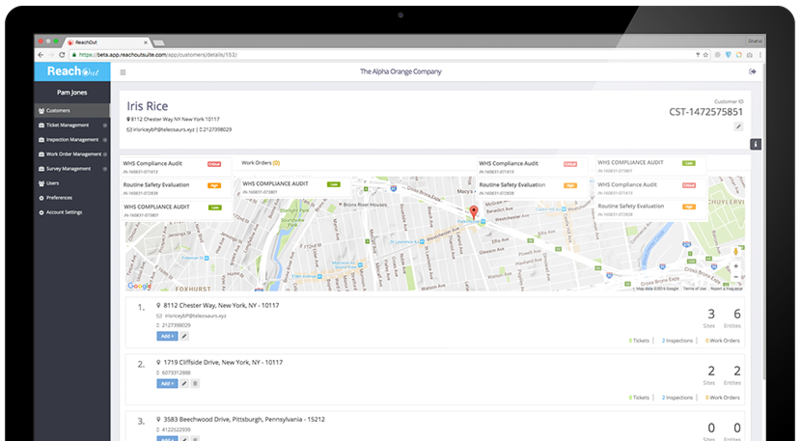 An intuitive browser-based interface with quick access to all information for any customer, location or site across work orders, tickets and inspections. Send reports with annotated photos, quotes and estimates to clients directly. Quick turnarounds, proof of work, fewer errors – all lead to happy customers. Work Offline and sync data when back online. Field technicians can view their schedule months ahead, and receive instant notifications of updates, helping them stay organized. Forms are automatically optimized for mobile. Capture photos- annotate and label these, to show proof a job well done. Add material, labour and overhead costs or estimates. Maps integration, push notifications and many more features available. Our work order management software runs on our own top notch infrastructure – no third parties are involved. You own all the information added by you and your team. We take regular data backups which are encrypted and stored for quick retrieval when needed. Work order software created using industry best practices ensures that your information is not available to others using our service. Need Help? Contact Us to learn how ReachOut’s work order software can impact your bottom line. What is a Work Order Software? For organizations and teams using paper or lo-fi tech, a work order management software like ReachOut can be a game changer. How does a Work Order Software improve Customer Satisfaction? For a manager, all customer information (Ongoing and recent activities, Sites and locations, work order schedules, quotes, invoices, and tickets) is easily accessible in one place. Since information is typed in, the work order software eliminates the confusion caused by illegible handwriting and poor communication to get things done right the first time. In ReachOut, you can record every customer request as a ticket before deciding whether to dispatch a field tech. Field staff or techs can submit photographic proof of a job well done- taking pictures Before, During and After the work is executed. They can add material costs, labor costs, and overheads directly from the site and submit these for quotes or invoices. ReachOut allows managers to use the administrative portal to review and edit these quotes or invoices before these are sent to the customer. Managers can easily track old work orders and photos for a specific customer when needed. Overall, quick turnarounds, excellent responsiveness, eliminating errors, eliminating confusion, getting things done right the first time helps you get repeat business from happy customers. How does a Work Order Software improve my Team's Productivity? Maximize team utilization using the calendar based overview. Additionally, ReachOut provides you with a pipeline view which helps you stay in control of operations and ensures that no work order is missed. This customizable feature can be used to obtain a visual overview of all active jobs, assignments, and status – which can help you identify cost sinks and optimize your processes. You can send quotes, invoices and job reports directly to the customers. On the mobile app, Field techs can view their schedules and plan ahead. Software like ReachOut manages your photos automatically- take pictures, annotate and add these to jobs, eliminating the need to reconcile these pictures later. Field techs can download jobs, addresses, and instructions, and upload photos and notes over the internet. This eliminates the need to scan, print and store paper copies. 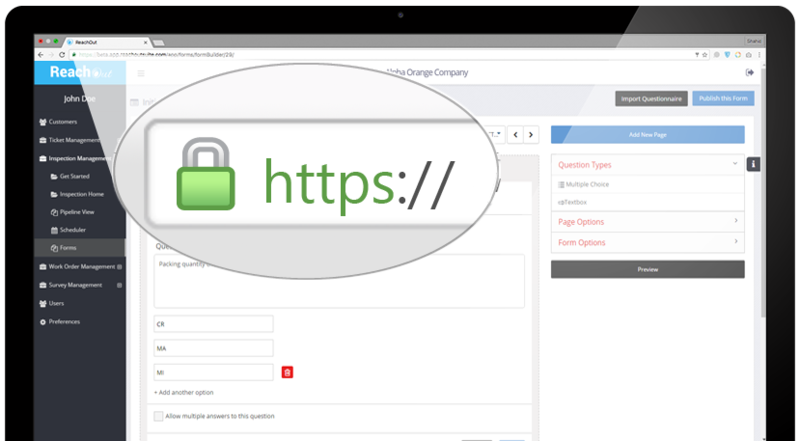 Work Order Software like ReachOut ensures that such online connections are secure and safe. Work orders, quotes, invoices, form responses, and photos are available on the administrative portal, as soon as these are uploaded by the field technician, enable quicker review and faster invoicing.